It happened again last week. The new product brief, chock full of features and detailed specifications, arrived in my box -- and there was no inkling of why anyone would want to buy this thing — of why it was being made. Why is the most important question in marketing communications. At the product level, hopefully, it's a relatively simple question to answer. But at the business level, you need to have a compelling answer if you wish to change the status quo. Why do you do what you do? Why does your organization exist? And why should anyone care? Simon Sinek, motivational speaker and author of the book Start With Why, makes this simple and powerful point in his inspiring TEDx talk. He calls his concept "The Golden Circle," a series of three concentric circles that represent the different ways we think about a product or organization. The outermost circle, labeled "What," represents, for instance, a company's product or service. 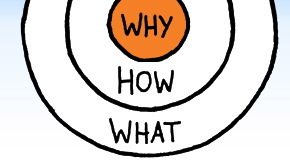 The next circle, "How," would be the technology behind this product, or how the service is provided, and the innermost circle represents "Why" the company makes the product. As Sinek points out, every organization in the world knows "what" they do. Many know "how" they do it differently, whether they call it a USP, a value proposition, or a point of difference. But surprisingly few really know why they do what they do. 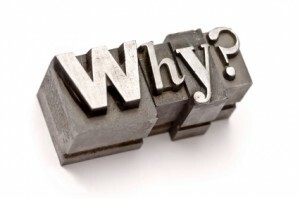 And the why is not about making a profit -- because that's the result of the "what" -- but rather their purpose, their belief, the thing that makes their employees get out of bed in the morning or their customers care. 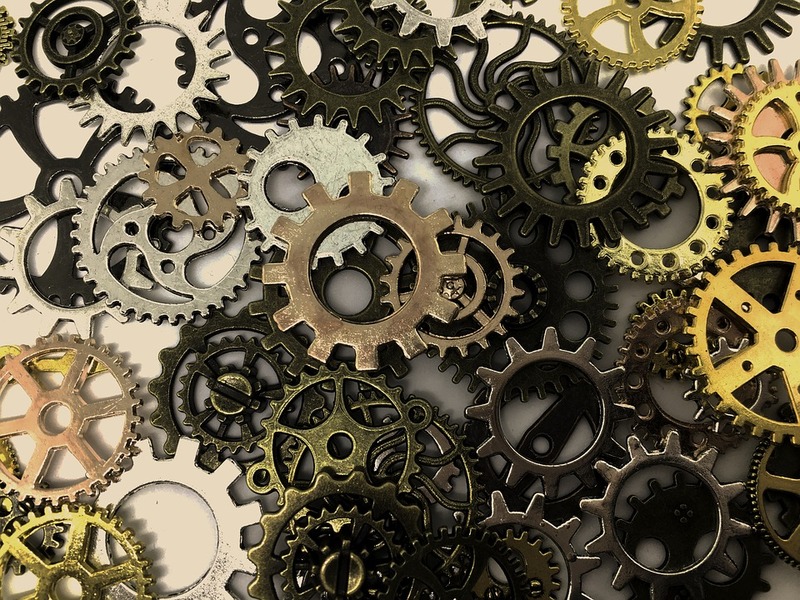 It's typical, notes Sinek, for organizations to start with the clearest thing (the what) and work inwards towards the fuzziest thing (the why), but the most inspiring businesses and leaders take the complete opposite approach. Rather than communicate from the outside in, you need to communicate from the inside out. It’s all grounded in the tenets of biology. Not psychology, biology. If you look at a cross-section of the human brain, looking from the top down, What you see is the human brain is actually broken into three major components that correlate perfectly with the golden circle. Our newest brain, our homo sapien brain, our neocortex, corresponds with the “what” level. The neocortex is responsible for all of our rational and analytical thought and language. The middle two sections make up our limbic brains. And our limbic brains are responsible for all of our feelings, like trust and loyalty. It’s also responsible for all human behavior, all decision-making, and it has no capacity for language. In other words, when we communicate from the outside in, yes, people can understand vast amounts of complicated information like features and benefits and facts and figures. It just doesn’t drive behavior. Throughout his presentation, Sinek repeats a mantra to the audience that sums up his "Golden Circle" theory. "People don't buy what you do, they buy why you do it. And what you do serves as the proof of what you believe." It's a mantra worthy of repeating and posting large on your wall.